It is still possible to get fluffy delicious pancakes when you can’t eat gluten. My Hazelnut and Chia pancakes are so tasty! As well as being gluten free, they’re refined sugar free too! Ok, so lets get this straight. 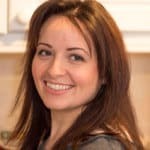 The girl who makes creamy chicken pies, crispy fish burgers, enormous pasta bakes and desserts at 1385 calories per serving has turned into a health-food eating, gym going ninja? I ate my weight in pasta this weekend (as well as far too much homemade garlic bread) guys. I went to the gym once last week, and five days later I’m still walking like a 90 year old. I’m not going stop making comfort food and sugar-laden treats here on KS. I was just doing a bit of experimentation, and came up with something tasty that I wanted to share with you. Also, fyi – I’m not gluten intolerant, but I know a few people who are (my lovely mother-in-law included), so I like to try to make GF alternatives every now and then. 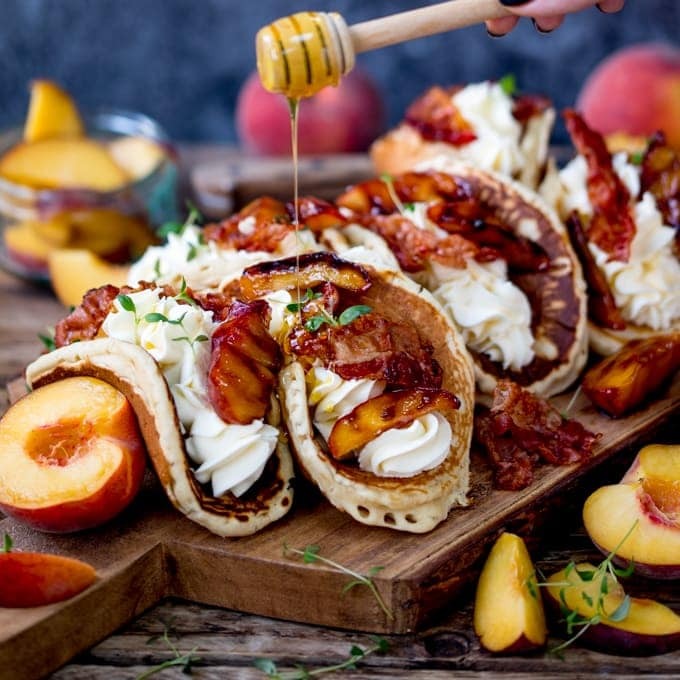 These pancakes came about after I was testing a breakfast recipe for a brand. I made the recipe using their ingredient, and uggh. It did not taste good. Needless to say, I had to go back to the brand and explain that I couldn’t work with them (awkward! ), but I was truthful, explaining what I didn’t like and the fact that I couldn’t recommend something to my readers that I don’t like myself. They were nice about it thank goodness. Anyway, I had my photo scene set up and some extra time on my hands, plus I hadn’t had breakfast, so it seemed like a good time to experiment. Heat a large pan or griddle and brush on a little coconut or vegetable oil. Ladle out scoops of the pancake mixture (about 1/4 cup per pancake) and cook, turning once for a about 2-3 minutes on each side, until lovely and golden. Meanwhile the compote (sorry, totally forgot to take photos of that), is just blueberries and Pom juice simmered together for about 5-6 minutes. Then a splash of cornflour slurry is stirred in to thicken. I let the compote cool a little before spooning on top of the pancakes with a good dollop of Greek yogurt. I love the little bits of crunch from the toasted hazelnuts! They’re pretty filling – 2 is plenty for a portion (of course I couldn’t photograph just two on a plate, that would look totally unimpressive). 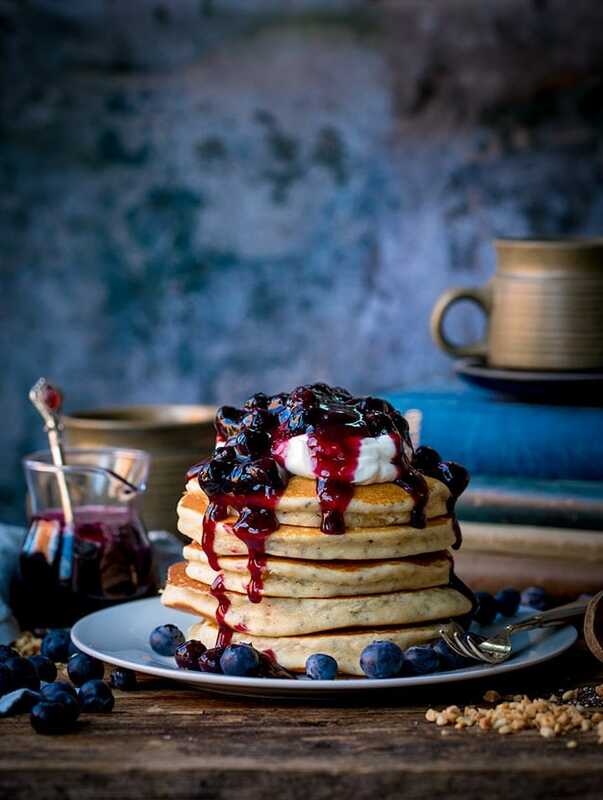 If you like a great big pile of pancakes though, this pile of 5, with a little over half of the compote and Greek yogurt, comes in at an impressive 1152 calories!! Could you eat all five? Can I make them ahead? 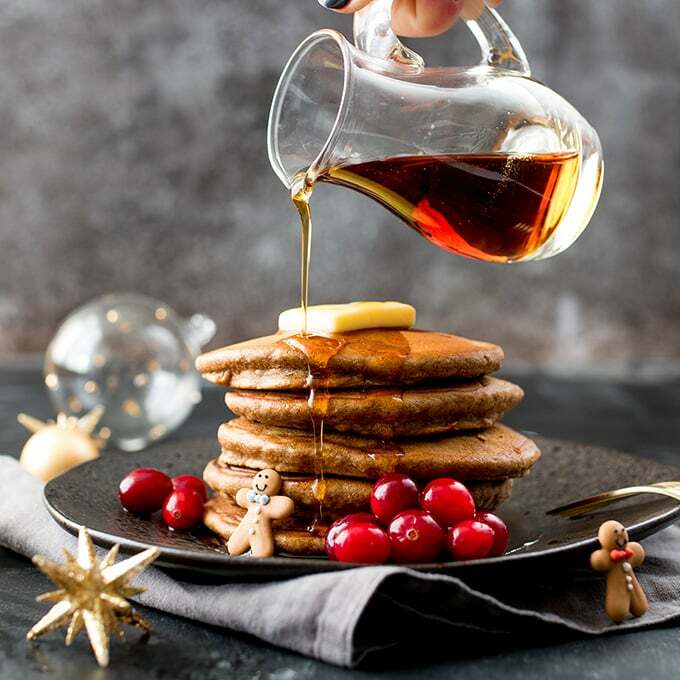 Pancakes are always better fresh, but you can make them, cool them quickly, then layer them up in baking parchment and place in a sealed container or bag in the fridge for 1-2 days. Heat them up in the toaster, then top with your toppings. The compote can be made, cooled, covered and refrigerated for 3-4 days. It is still possible to get fluffy delicious pancakes when you can't eat gluten. 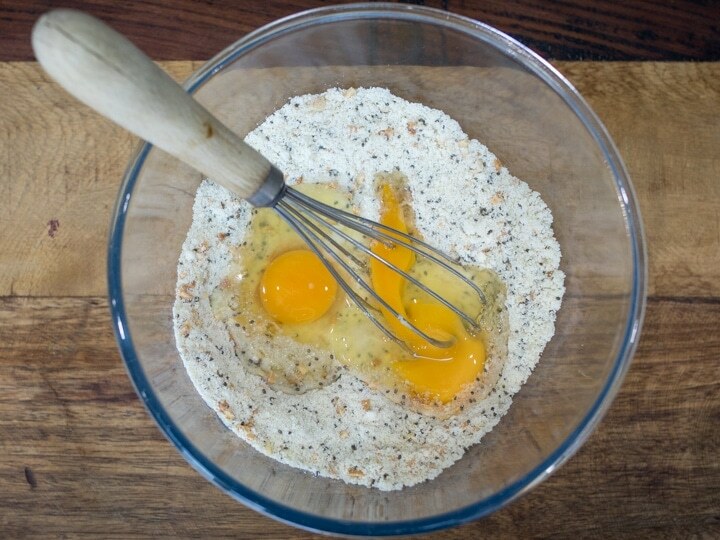 My Hazelnut and Chia pancakes are so tasty! 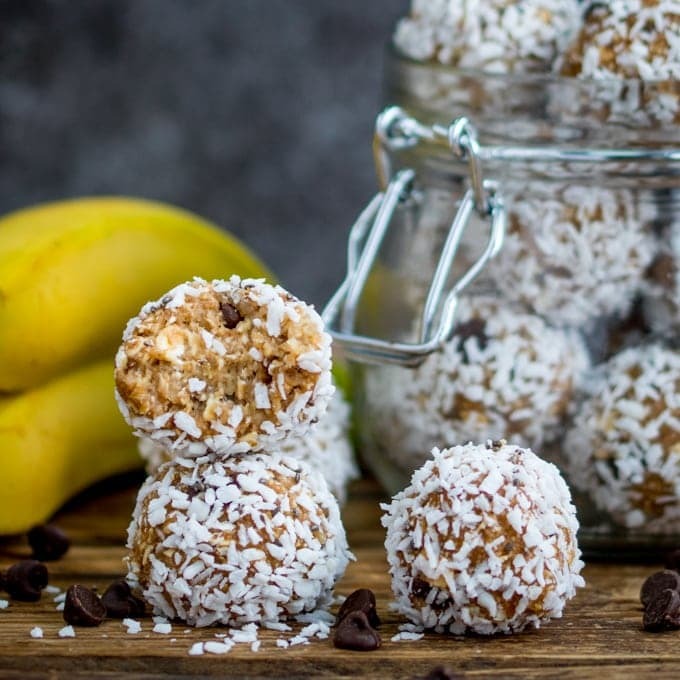 As well as being gluten free, they're refined sugar free too! 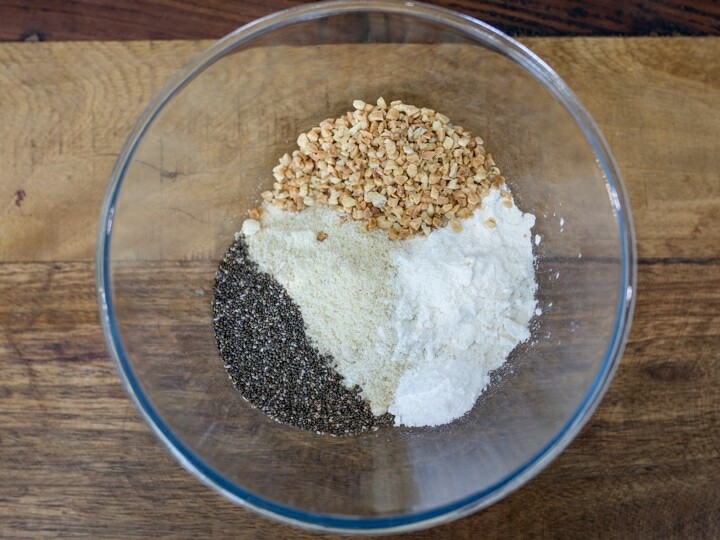 Add the dry ingredients to a large bowl - ground almonds, gluten free flour, gluten free baking powder, chia seeds and finely chopped roasted hazelnuts. Mix together. Add the eggs, milk, vanilla extract and honey. 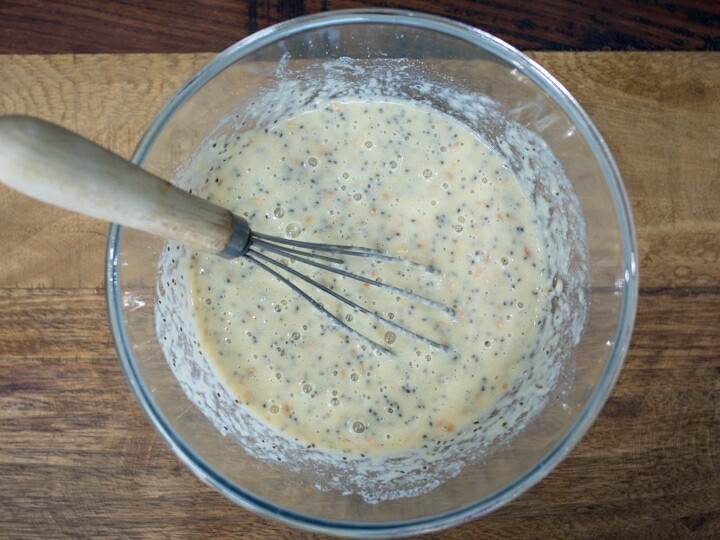 Whisk together, using a balloon whisk to produce a thick batter. 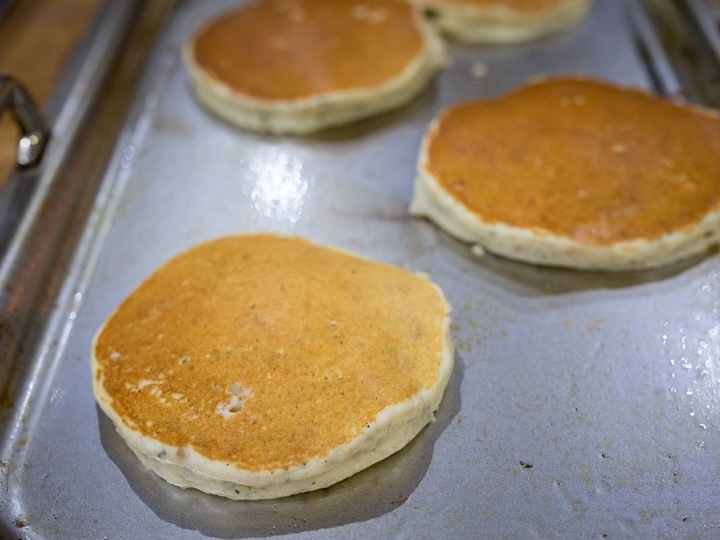 Heat a large frying pan (skillet) or flat griddle over a medium-high heat, and brush on the coconut or vegetable oil. You should only need to do this once for all of the pancakes. Ladle out scoops of the pancake mixture (about 1/4 cup per pancake should give you 8 pancakes altogether) and cook, turning once for a about 2-3 minutes on each side, until golden. I cook them in two batches - placing the first batch in a very low oven to keep warm, whilst the second batch is cooking. Whilst the pancakes are cooking, make the compote. Add the blueberries and Pom juice to a small pan. Bring to the boil, then simmer for about 5-6 minutes, until the blueberries start to burst and release their colour. Add cornflour slurry, a little splash at a time, whilst stirring until the sauce has thickened. You may not need all of it. Turn off the heat and let the compote cool off a couple of minutes. When the pancakes are ready, divide between four plates and top each 2 tablespoon of Greek yogurt, followed by the warm compote. 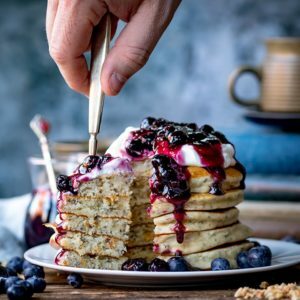 No problem - try this recipe for my standard pancakes (the blueberry lemon cheesecake topping is awesome too). 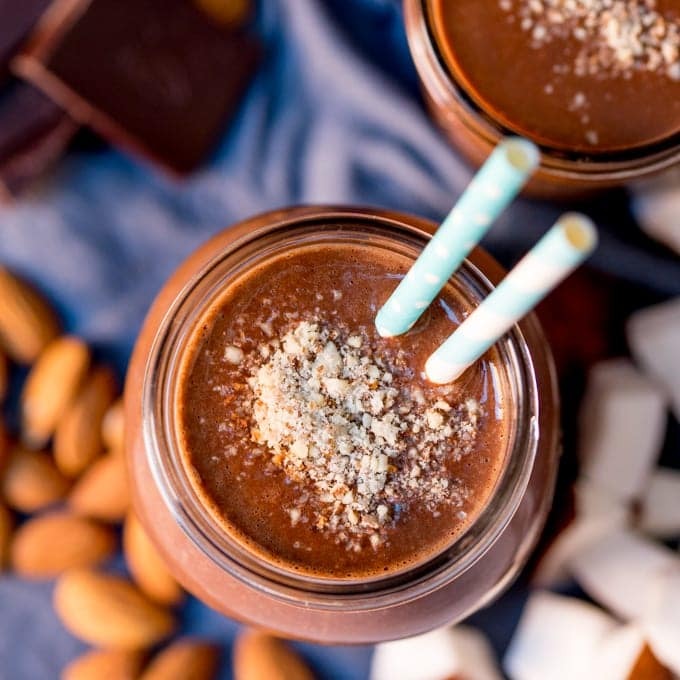 Nutritional information is per serving and is approximate. 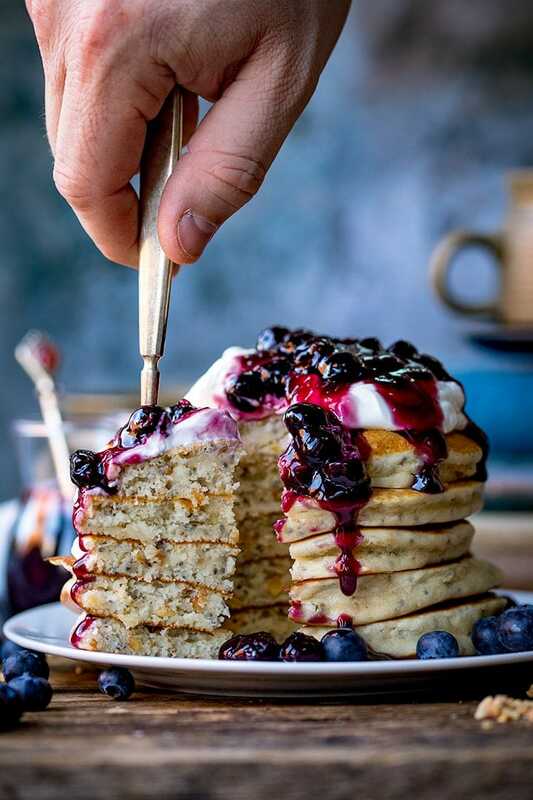 One serving is 2 pancakes with one-quarter of the blueberry compote and Greek yogurt.